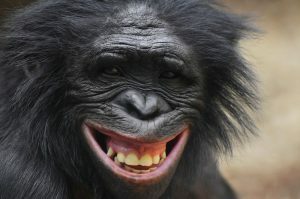 Bonobos are great apes with profound intelligence, emotional expression, and sensitivity. These complex beings are closest to mankind & sharing 98 % of the DNA. Wild bonobos can only be found in forests south of the Congo River in the Democratic Republic of Congo (DRC). Poaching & habitat degradation are threats which the bonobos face in the wild, leading them to be classified as endangered. 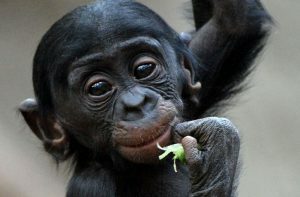 Lola ya Bonobo is the world’s only sanctuary for orphaned bonobos. They are protected, rehabilitated & later released back to the wild. 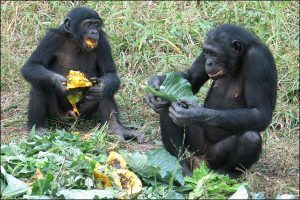 A trip the to the Bonobo Sanctuary is definitely a must! !